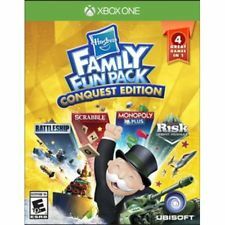 Hasbro Family Fun Pack Conquest Edition for Xbox One Just $9.99! 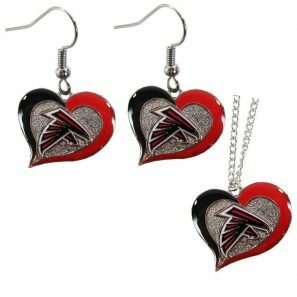 NFL Swirl Heart Necklace and Earring Set Only $12.14! 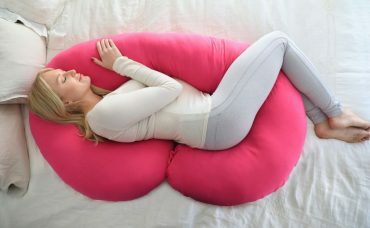 Full Body Pregnancy Pillow Just $32.95! 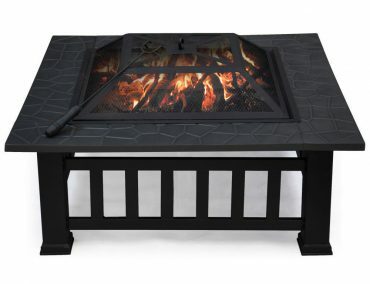 Square Patio/Deck Fire Pit Table With Screen Cover—$54.99! 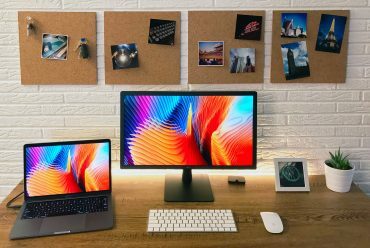 Cork Bulletin Board Wall Tiles, 12×12 8-pk Only $14.99! 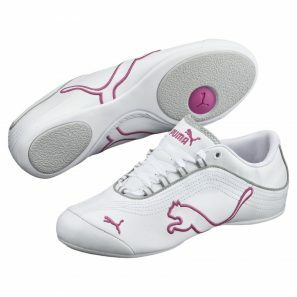 PUMA Soleil Cat Women’s Casual Shoes Only $29.99!! 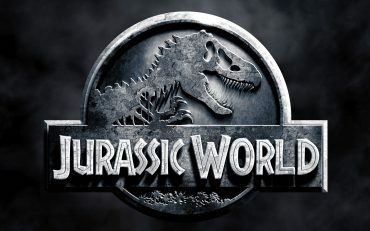 Jurassic World 3D Blu-ray Only $13.95! 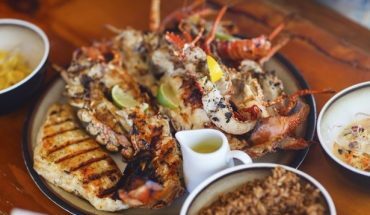 Get a $100 Groupon Gift Card for Only $90! Plus, 20% Off Groupon Deals! 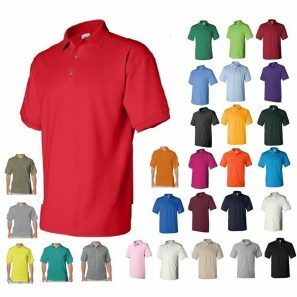 Gildan DryBlend Men’s Polo Shirts Only $7.99 + FREE Shipping!